Everyone is taking about the Polar Code. 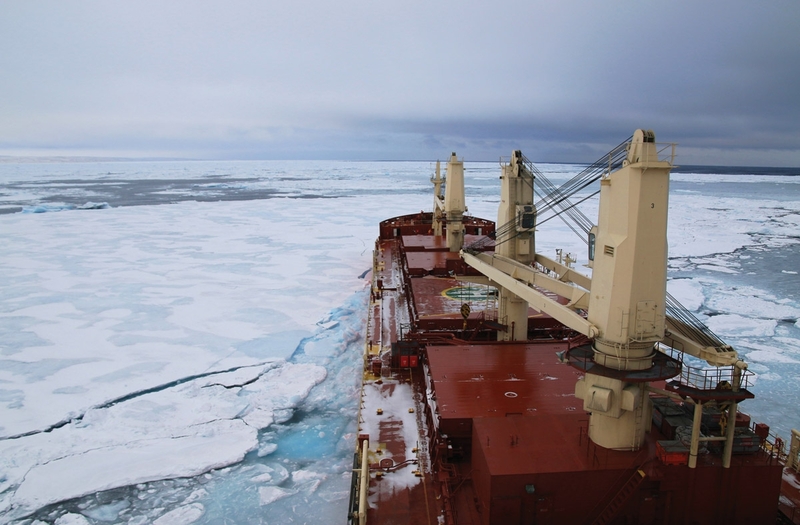 An Arctic Council group is doing something to help shippers adopt it. When the Polar Code entered into force on Jan 1, 2017, it gave shippers a set of safety guidelines for sailing in the Arctic and Antarctic. It was also then that the work to ensure that the industry abides by those guidelines began in earnest. To make sure they do, PAME, an Arctic Council working group focusing on maritime protection, has teamed up with the IMO, the UN agency responsible for shipping matters, to hold a number of events during the past year. These meetings have, by and large, focused on topics such as best practices and the implementation of the current rules — though there has also been the inevitable talk of a second phase that would address some of the Polar Code’s shortcomings, such as its failure to include a ban on heavy fuel oils. On May 14-15, PAME will hold its second Arctic Shipping Best Practices Information Forum when it gathers regulators, representatives from the industry and members of Arctic communities in London, ahead of a meeting of the IMO’s Maritime Safety Committee, the body responsible for drawing up the Polar Code. The first of these meetings, held last year, came to the conclusion that, rather than telling these groups how to comply with the Polar Code, the best use of PAME’s time would be to make sure that the proper information was available to those who needed it. Building on this, the aim of this year’s meeting will be for groups responsible for implementing or complying with the Polar Code to explain what information they have needed, and where they got it from. PAME will also be taking the opportunity to drum up awareness of a website, launched earlier this year, that seeks to provide a starting point for those who need to learn how to comply with the rules, according to Michael Kingston, an consultant working on the project. If their website works as planned, it may just help the industry make sense of a shipload of information. The Arctic Council’s Task Force on Improved Connectivity in the Arctic meets on May 16, in Washington, DC. The Task Force on Improved Connectivity in the Arctic was established during the Arctic Council’s Fairbanks, Alaska, ministerial meeting, in 2017, when it replaced the Task Force on Telecommunications Infrastructure in the Arctic. The TFICA is responsible comparing the region’s telecommunications needs with available infrastructure. It works with the telecommunications industry and the Arctic Economic Council to encourage the creation of required infrastructure with an eye toward pan-Arctic solutions, and report to during the 2019 ministerial meeting.